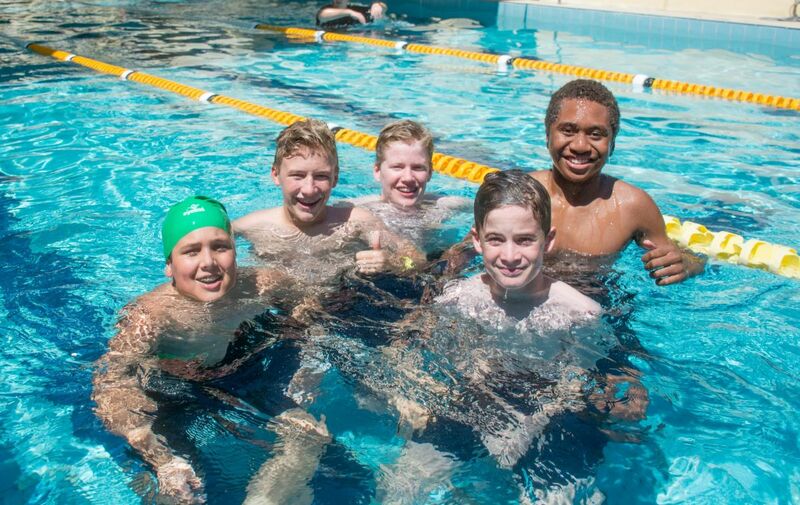 Townsville Grammar School students enjoy access to an Olympic size, four lane, swimming pool on the North Ward Campus. 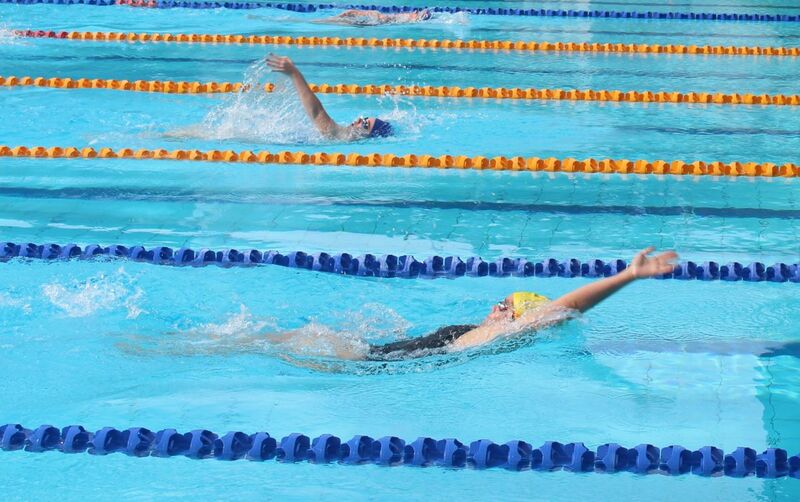 Our swimming programme is operated by the Love2Swim School at the North Ward Campus. 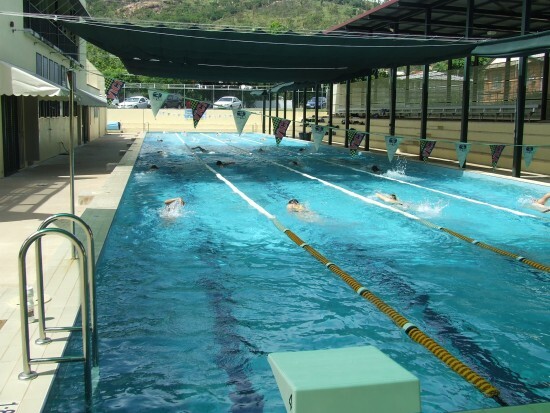 The pool is an all-seasons facility equipped with gas heating and thermal blankets for cooler months and shade cloth covers above the pool for warmer periods of the year. 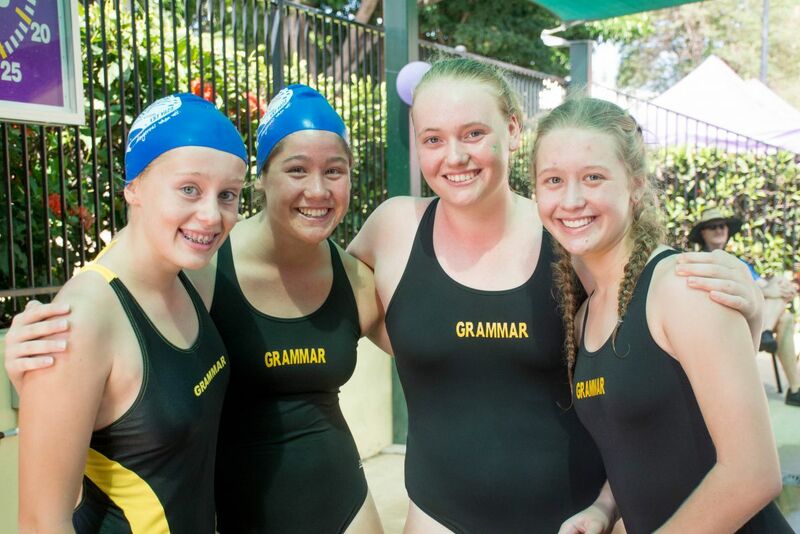 The Swim@Grammar Programme is available to students who are interested in building their fitness and improving their swimming through squad style training sessions. A current timetable is available in Parent Lounge and the School App 'Schoolzine'. 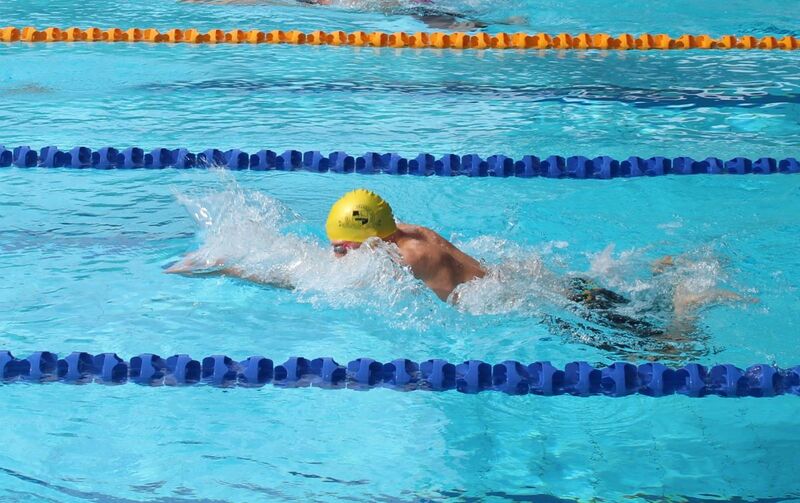 Swimmers with outstanding potential and/or recognition may apply to the Principal for part-tuition fee relief through provision of a General Excellence Bursary. 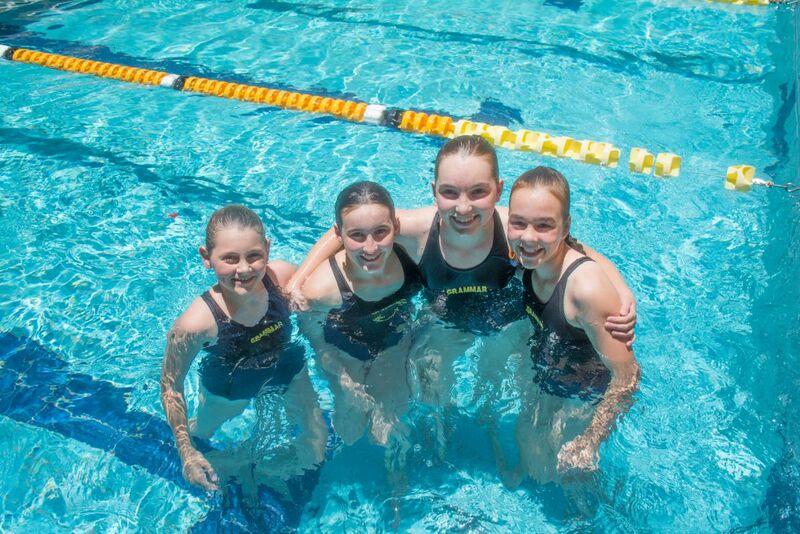 These bursaries are available where a high performing swimmer entering the School in Years 7-12 has clearly demonstrated swimming standards at a very high level. The provision of this tuition fee relief is to assist families to offset the cost of supporting an athlete and all the associated expenses of training and competition. 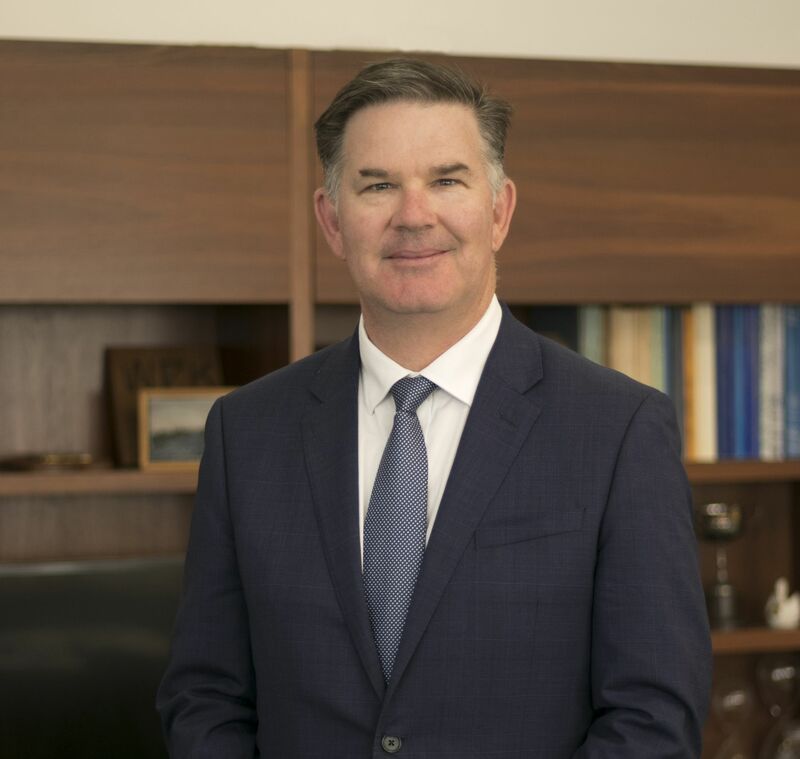 Note: These Bursaries are available for students applying to enter the Townsville Grammar community at any grade within the Middle or Senior Schools. An application form can be downloaded from the website - click here.